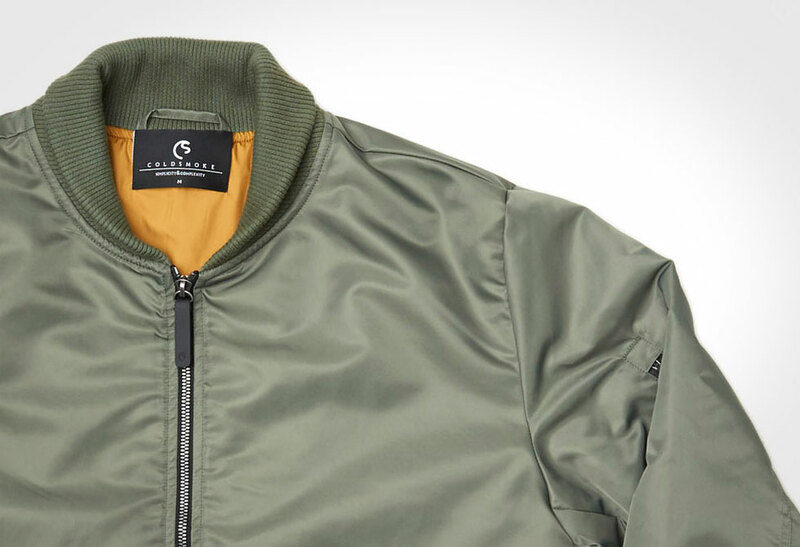 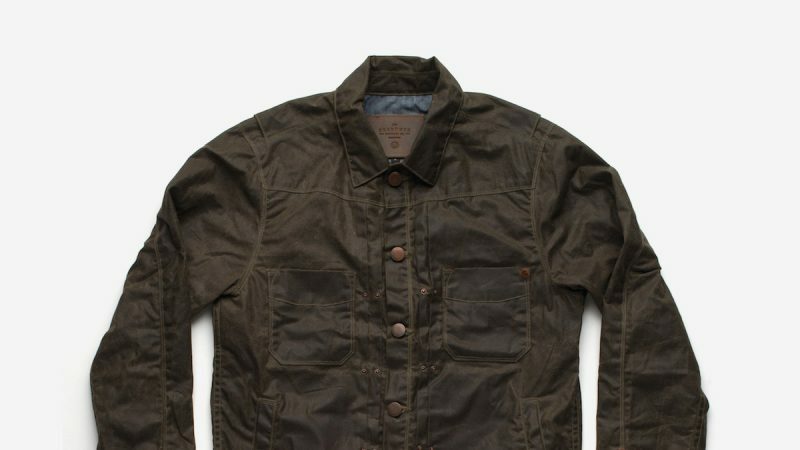 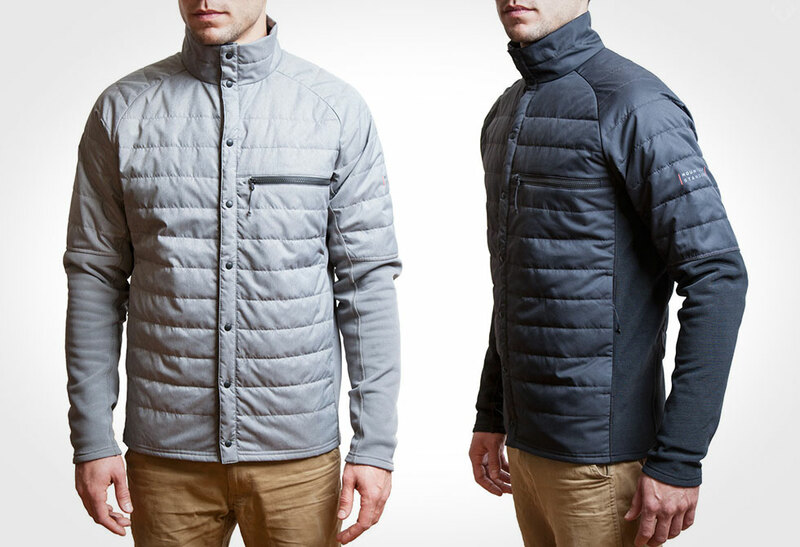 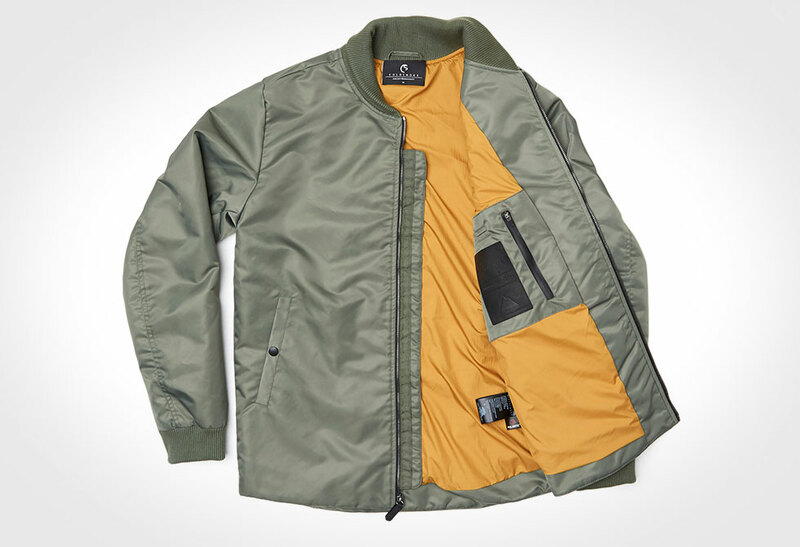 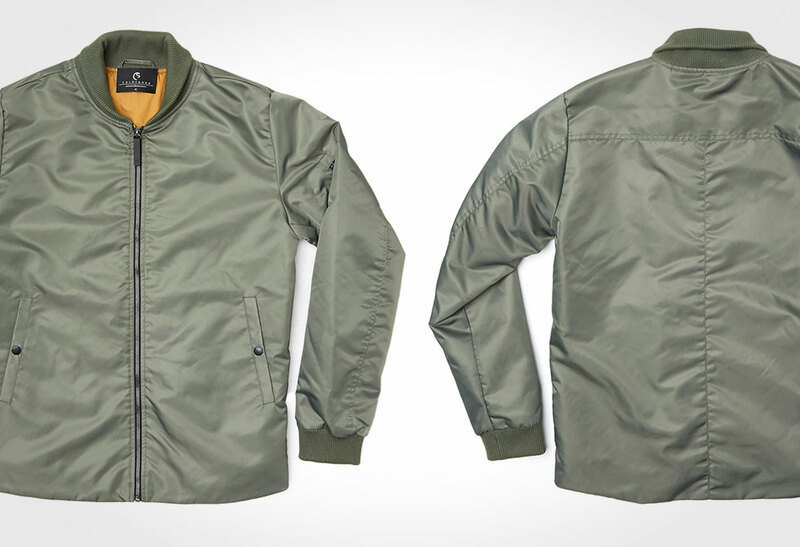 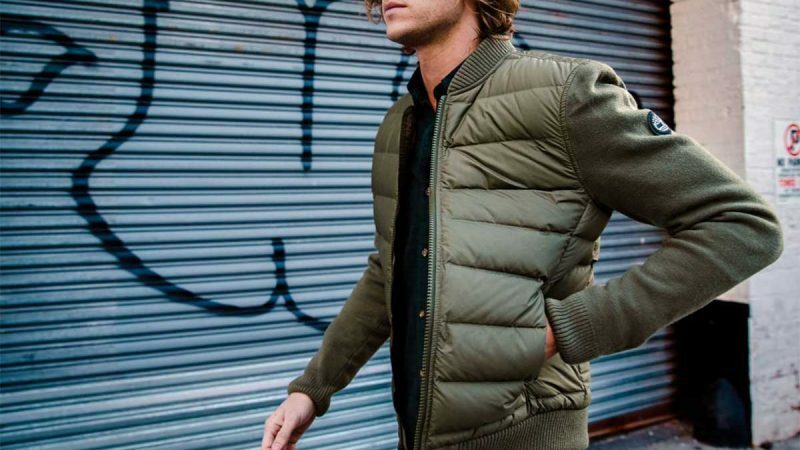 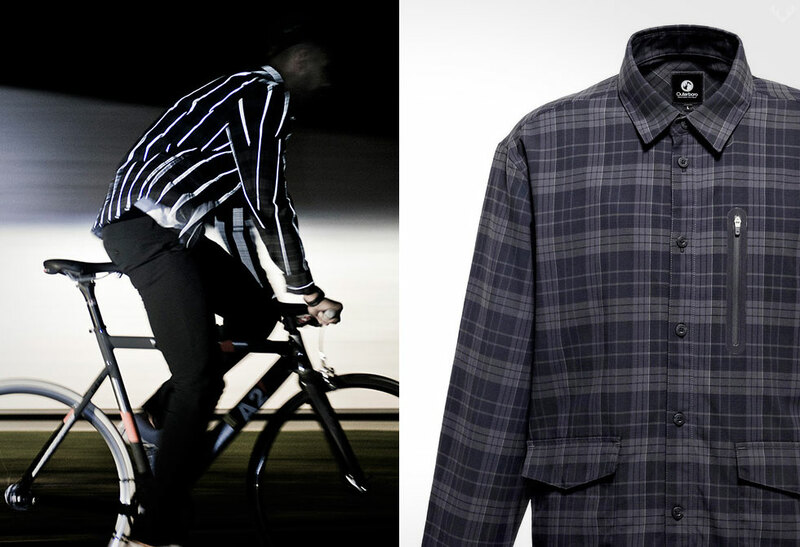 Meet Coldsmoke’s take on the classic Bomber. 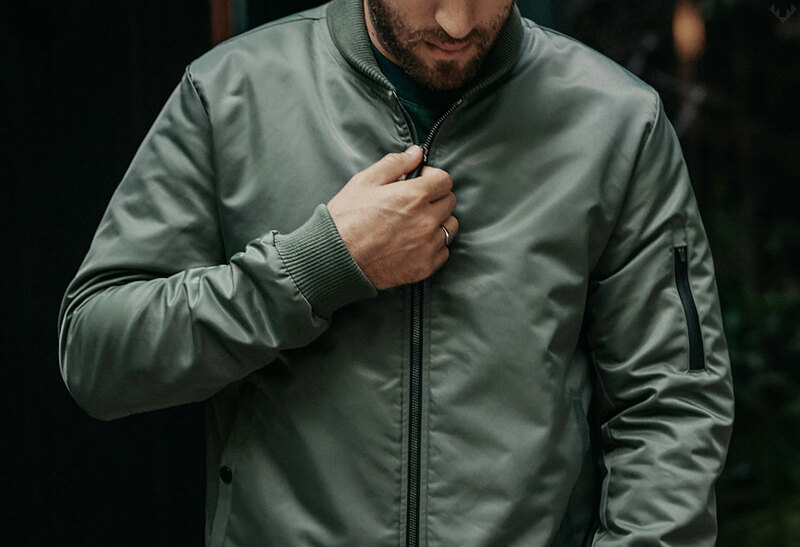 Refined and modernized to suit today’s style, the MA-1 cuts the classic bulky style and tight waist band for a slim tailored fit. 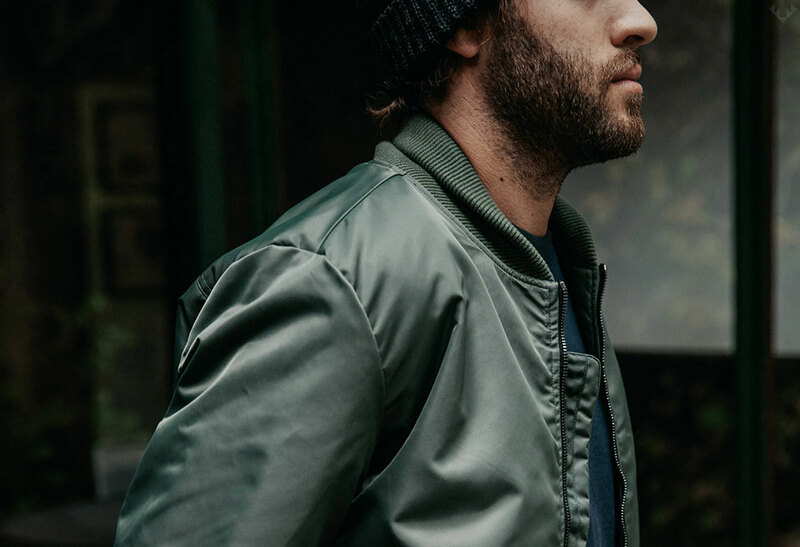 Made in California, the MA-1 is crafted from a Japanese water resistant flight cloth, graphite G2 zippers, custom knit crawl collar and filled with Polartec Alpha adaptable insulation. 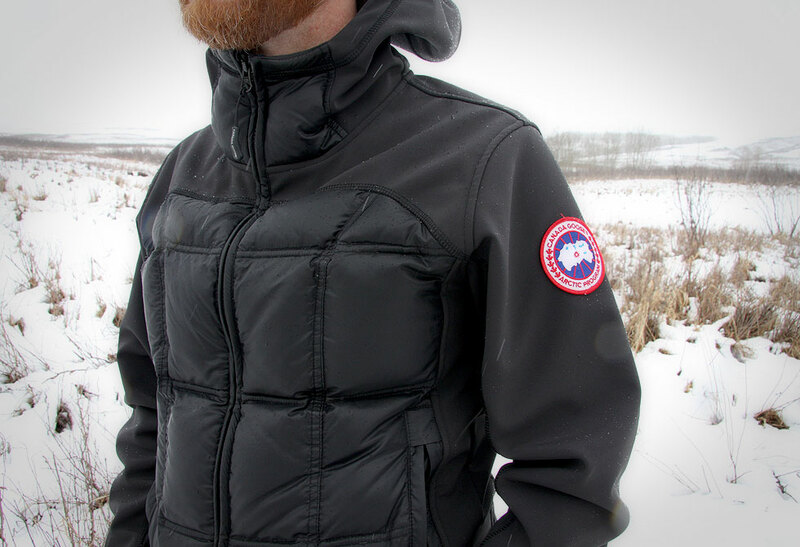 Staying true to their roots, the Polartec Alpha insulation was originally created for use in Special Forces gear which needed to perform regardless the conditions or environment. 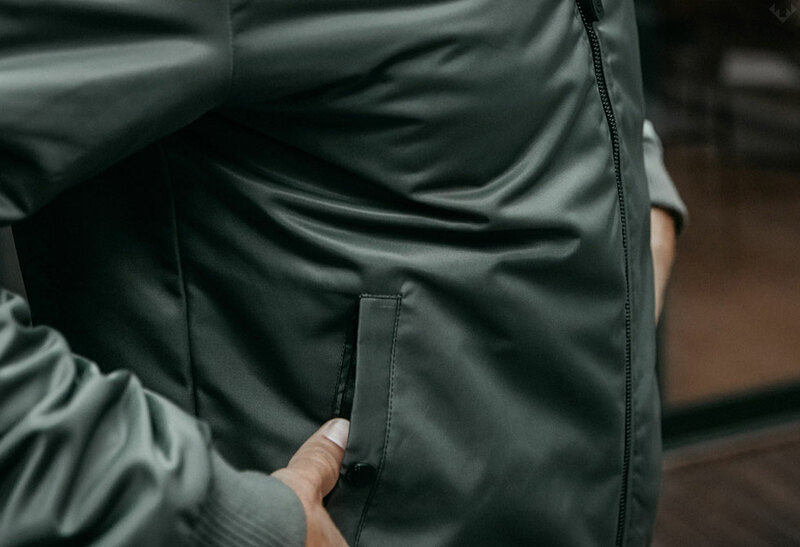 The MA-1 also features two exterior button pockets and a zip interior wallet/phone pocket. 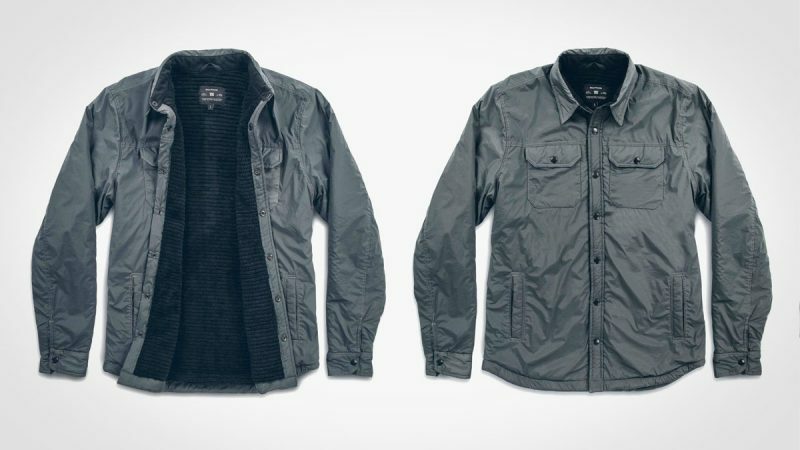 Choose from three colors and available directly from Coldsmoke.